Golf course management major Thor Parrish dreams of one day owning his own course. “I definitely see myself opening up my own driving range,” said Parrish, a junior, who’s also earning minors in entrepreneurship and marketing. Required for all majors – but referred to as Filling the Gap in the counseling department – capstone is a foray into the real world as a student nears graduation. In Parrish’s case, it was a study that showed scientifically that golfers can hit just about as far without the extreme, disc-popping backswing wind-up favored by many amateurs. 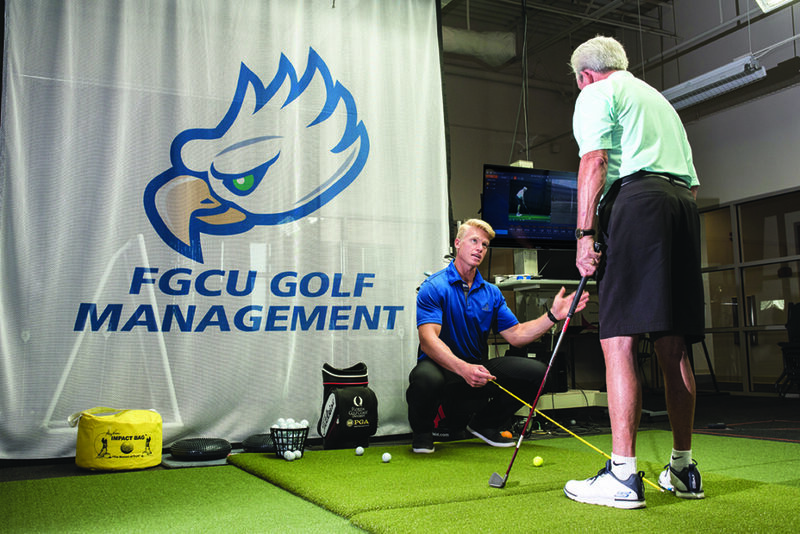 The project, led by Associate Professor Maria Colmer in FGCU’s occupational therapy program, went on to instruct a group of older golfers in how to cut down their backswing while still keeping and improving accuracy. Still, he said, that was generally how things went in higher education until about 30 years ago. But FGCU has always required that students complete a project that uses classroom knowledge. An added benefit of most of these projects is that the community reaps some rewards as well from the students’ efforts. And so here are a few of the capstones undertaken recently by FGCU students. “I knew absolutely nothing about golf” when he signed on to help protect older players from back injuries, senior Karlen Geldmaker cheerfully acknowledged. Golf course management major Thor Parrish shows golfer Jim Yarnes how to take a safer golf swing. But Geldmaker, an occupational therapy major, does know about helping people learn how to protect themselves from injury. The project aimed to teach a group of older golfers at Moorings Park in Naples how to avoid back injuries by dialing down their backswings to about three-quarters of a full swing. But that turned out to be doable: Older golfers shown how to use exercise, stretching and a reduced backswing continued to do so after they returned to their actual golf courses, according to the study. Colmer said she got the idea for the project when she was living in Pennsylvania, where she went golfing with a friend who’d just been in the hospital for three days with a back injury. On the advice of a doctor, the friend reduced her backswing to protect herself from being re-injured. “I said, ‘Hey, you’re hitting the ball just as far, and it’s more accurate, than you did when you did the full swing,’” Colmer said. Since then, she said, “I’ve always wanted to know if there’s significant difference in how far a ball travels” if the backswing is reduced. Two years later, when she started teaching at FGCU, Colmer had a chance to find out. She tested a group of golf course management students on a Trackman golf simulator to get precise results on what happens when the backswing is reduced. “When we compared the full swing to the three-quarters of a swing, the distance only increased five yards” for the full swing, Colmer said. “Not only that, the stuff the Trackman analyzed showed you’re more accurate” with the three-quarters swing. Her poster based on the study won first place in October in the Florida Occupational Therapy Association’s annual conference. This month she’ll have a chance to present her research to an even wider audience – “I was just accepted for late-breaking research” at the national conference of the American Occupational Therapy Association, Colmer said. Team leader Aiden Strawhun (far right) discusses project details with teammates Javier Moncada and Georgette French. The project opened the students’ eyes to the prevalence of sexual violence. “I guess the most shocking part’s the abundance of cases I saw,” said senior Javier Moncada, 25, who’s been taking photos and video for the project. Senior Georgette French, 26, is setting up a website looking at police reports to determine “how our school is ranked as far as sexual assaults on campus, what contributes to that and what’s out there for students and what’s available for help. “Our school does offer a lot more aid in terms of sexual assault and anything ranging between harassment and battery, that kind of thing,” she said. 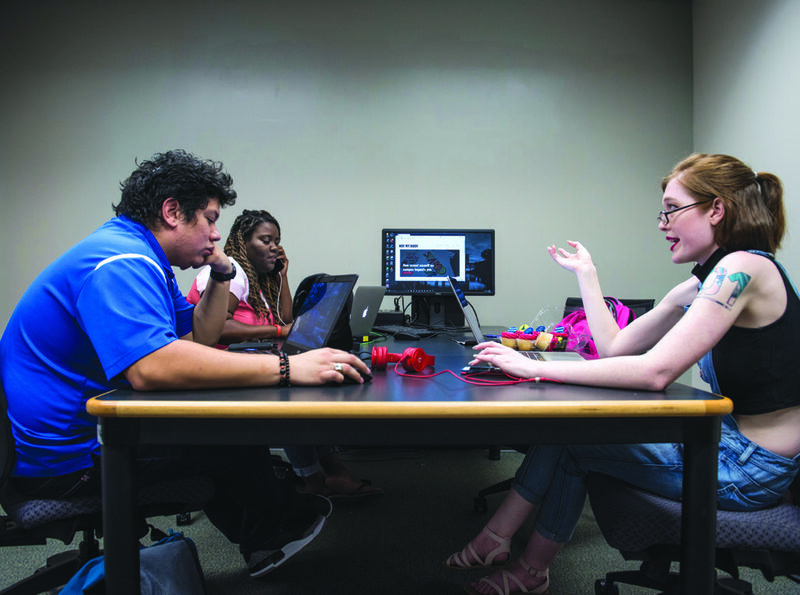 Team member Villy Satine, 28, a senior who also works at WINK-TV News in Fort Myers as a video editor, said interviewing students who have experienced sexual harassment has shown him there’s a bigger problem than he’d thought. 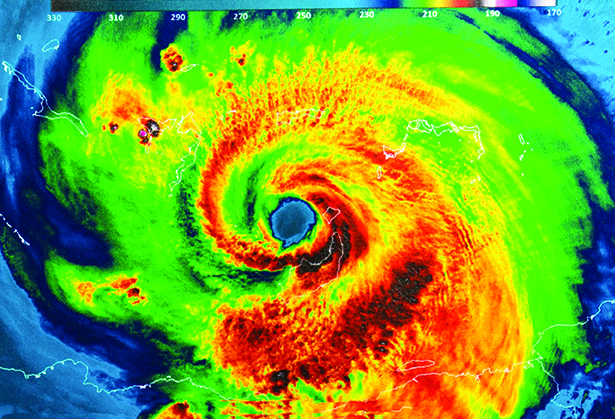 After Hurricane Irma roared through Southwest Florida on Sept. 10, Donald Duke had no trouble finding a problem for his students to work on for their senior project. “I live in Estero and my street had a foot of water on it,” said Duke, a professor of environmental studies. The storm left standing water for days, and residents of the fast-growing community soon realized that they had a massive drainage problem. Now Duke’s students are using aerial photography and public records “to identify, count and understand all those ponds,” he said. Senior Jared Wilkey said he thinks working with Estero officials on the drainage issue will be a valuable experience when it comes time to interview for a job. 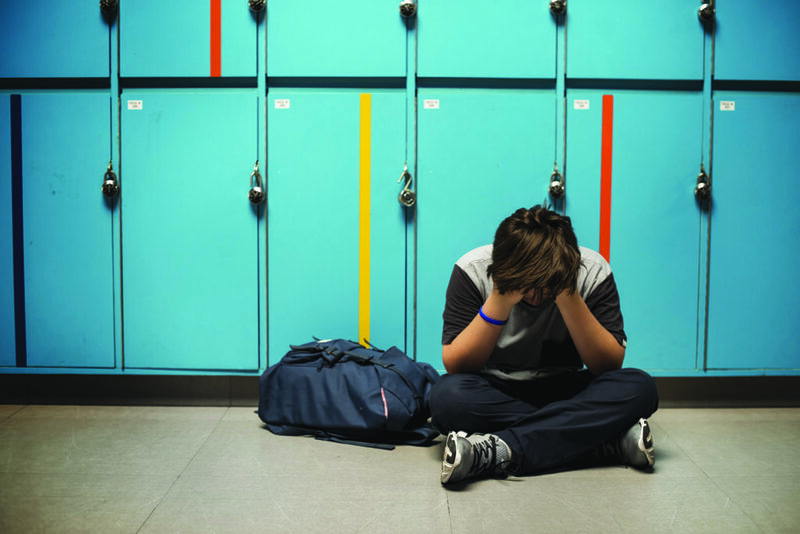 Jenny Feazell, who is finishing her master’s degree in school counseling, found herself literally on familiar ground as she counseled fifth-grade girls on bullying at Naples Park Elementary School. Feazell, 31, has a bachelor’s degree in psychology and is studying for a master’s in counseling. But what galvanized her in the assignment was the empathy gained from her own childhood – she’s a Naples Park graduate with a 6-year-old son of her own. Her work at the school is Feazell’s Closing the Gap assignment, a particularly rigorous version of capstone intended to prepare students to function as professionals. It also helps students show prospective employers that they’re ready to hit the ground running, said Professor Russell Sabella, counseling program director in the Marieb College of Health & Human Services. Students who have gone through the program see the results, he said.